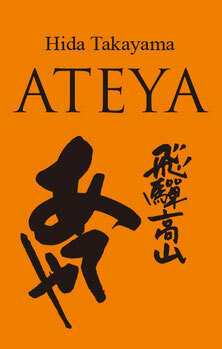 At Ateya – The Taste of Hida, you can enjoy Hida Takayama's renowned Hida Beef dishes and local cuisine. 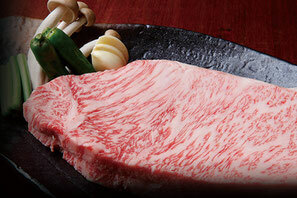 Hida Beef, the ultimate representative of Hida, a Brand Name Beef. Here, we have many premium techniques to realize the full flavor of Hida Beef. Don't miss the opportunity to enjoy this taste. Dishes long handed down in the area, made with original cooking styles and ingredients unique to the Hida region. 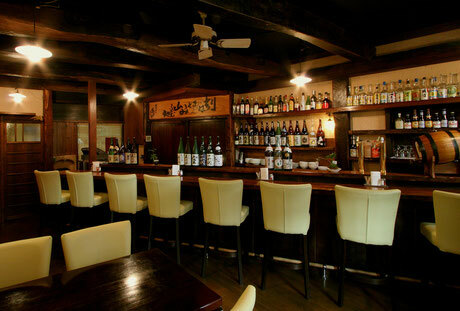 We have local brewed sake which is popular among the Hida folks, also selected sake from all over Japan. A rare part of beef that can only cut 2kg from a cow. Seard Hida beef with Ponzu. Grilled top-grade Hida beef skewer. 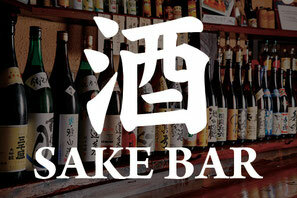 Enjoy our selection of sake flight. Special local cuisine that grills beef and veg with Hoba Miso on a Hoba Leaf. Mouth-watering luxury gyoza with 100% Hida beef. The world most popular starter. Crispy skin, juicy tender meat, good volume of fried chicken is everybody’s favorite. 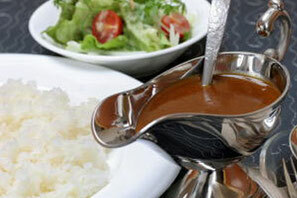 Mild curry using home-made rich stock with full flavor of Hida beef. Please note that serve O-toshi, a small appetizer to every customer which is a customary kind of cover charge and is 500yen.